Who is DME Auto Service? 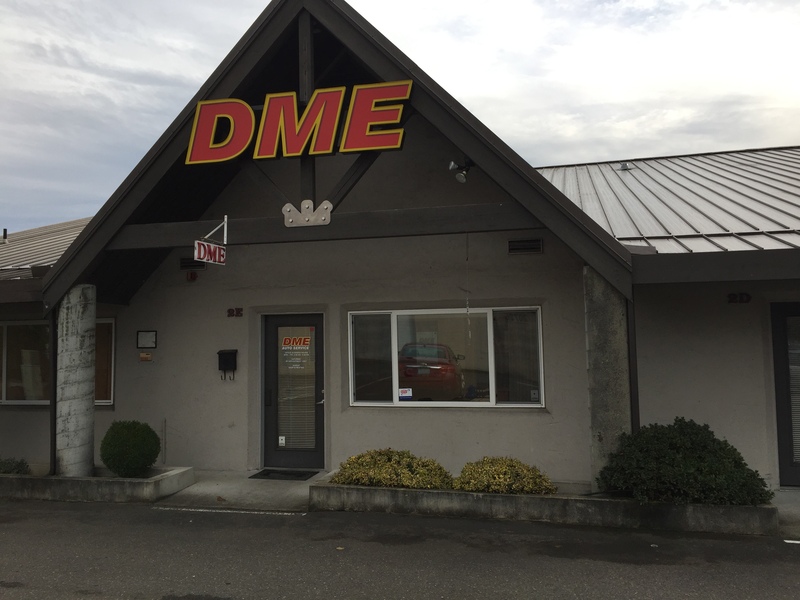 Realizing the ever increasing demand for quality, professional, and honest service and repairs on today’s complicated computerized cars and trucks was the criteria for the evolution of DME Auto Service. Our pride extends from our very high standards accompanied with our extensive education, training, and experience. Our staff is comprised of hand selected industry professionals with a total accumulated work experience history of more than 70 years working on most makes and models, not just a single make (similar to a dealership). 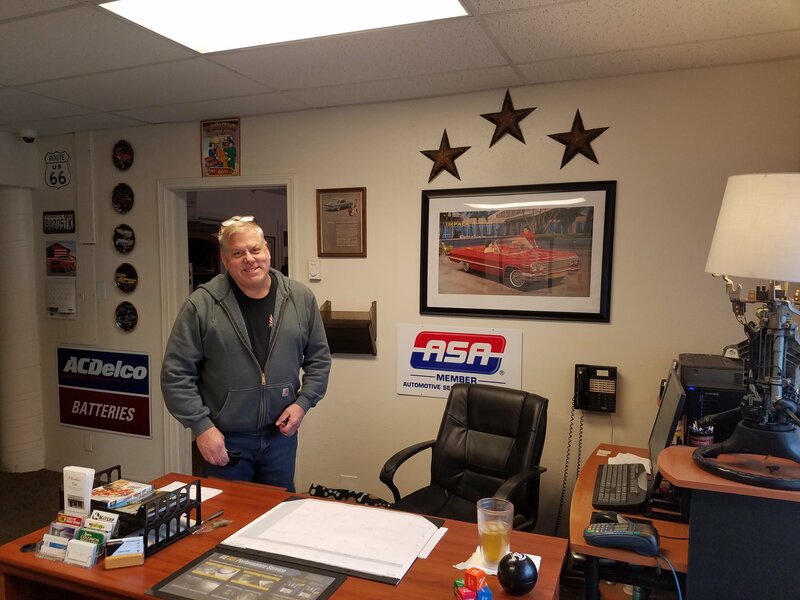 Bob started his automotive career in the parts department of a dealership. Served as a GM parts manager for 10 years. Bob was on the 'secondary launch' team with Saturn and would start up the service and parts departments of new Saturn retailers. Bob also earned the prestigous 'Top Gun' award with Lexus, for product knowledge. Bob's life is cars, new, old, classic and special interest. Bob will make sure you understand any concerns with your vehicle. Feel free to call or stop by anytime you have questions or concerns. Doug has over 32 years working in the auto industry. Doug has over 500 hours of training provided by the US Air Force. He is a GM, ASE, ASA, and Napa certified Technician. No concern is too big or small for Doug to diagnose. Trust your vehicle to the best. 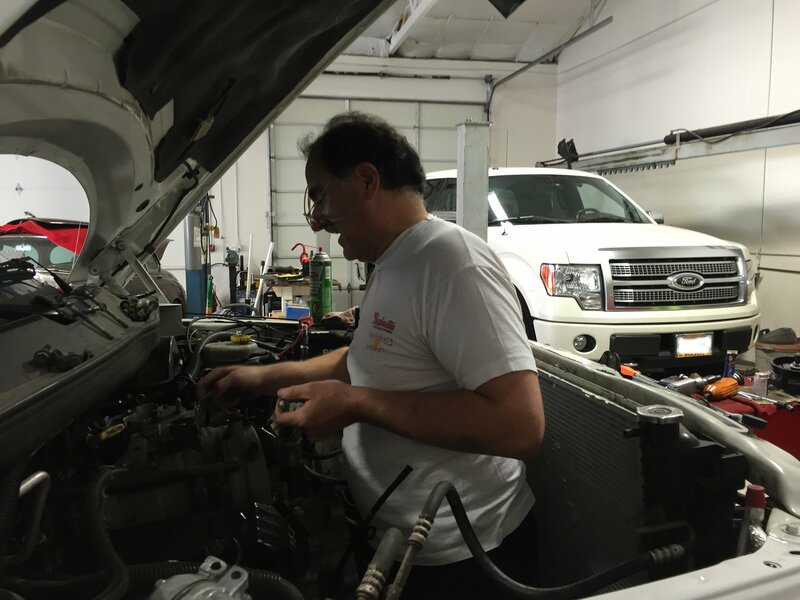 One of the main objectives of DME Auto Service is to alter the public opinion of today’s automotive industry from a negative to a positive attitude. We have accomplished this with many of our customers by simply being “up front”, honest, and maintaining communication with them about their vehicle’s needs or repair process. DME Auto Service is a full service facility ranging from routine maintenance services to honoring Auto Dealership Extended Service Agreements. All services and work performed by DME Auto Service meets or exceeds manufacturer’s specifications and recommendations, with our workmanship always ranking high. Have Concerns With Your Car?